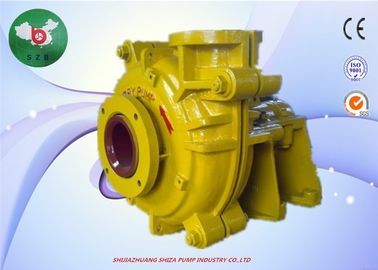 The 12 / 10 ST - AH slurry pump is a double pump housing structure, ie the pump body and pump cover are provided with replaceable wear-resistant metal linings (including impellers, jackets, guard plates, etc.). 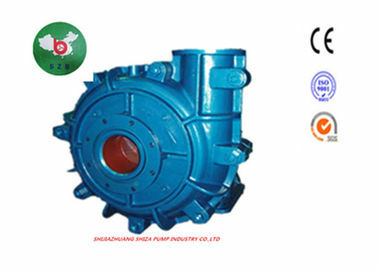 The pump body and pump cover are made of gray cast iron or ductile iron according to the working pressure. They are opened vertically and bolted. The pump body has a stop and is bolted to the bracket. The pump's spout can be rotated and installed at eight angles. The front and rear covers of the impeller are equipped with back blades to reduce leakage and increase pump life. 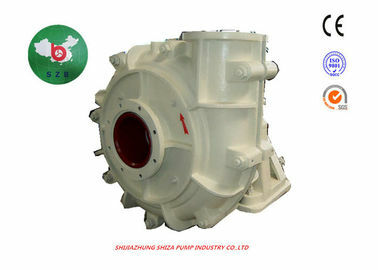 The 12 / 10ST - AH is a heavy duty slurry pump, It has a maximum flow of 1980 m³/h. This is a veritable large flow pump. 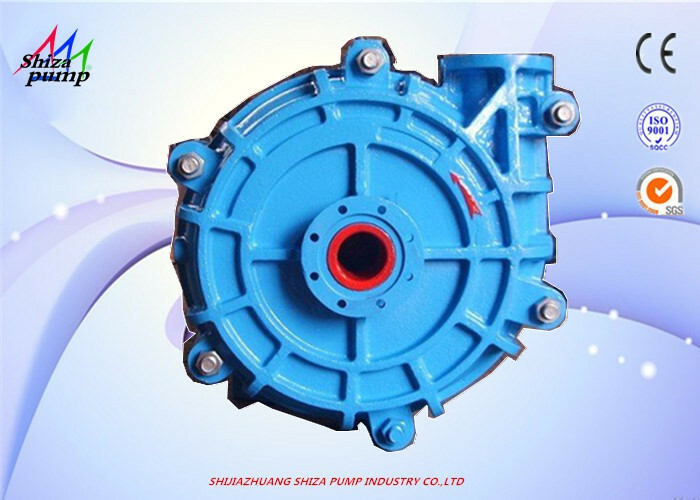 This slurry pump is metal lining with a replaceable liner, easy to replace, easy to repair.If necessary, you can also change to a rubber lining. Of course, the head flow will also drop, but it is more wear and corrosion resistant. 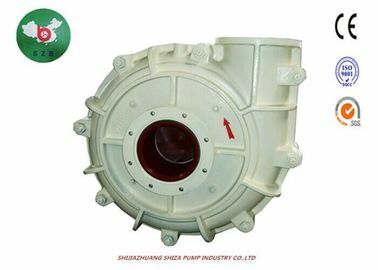 AH slurry pump pump body pump cover and flow components: This series of pumps are horizontal, vertical open type, double pump shell structure slurry pump. The pump body and pump cover are equipped with a replaceable metal lining. The lining is made of high-chromium wear-resistant alloy material. The lining can be used until wear-through, extending the maintenance period and reducing operating costs. The pump outlet direction can be rotated and installed at 8 angles. Bearing assembly: The bearing assembly of the pump adopts a cylindrical structure, which is convenient for adjusting the clearance between the impeller and the front guard plate, and can be completely removed during maintenance. The bearings are greased. 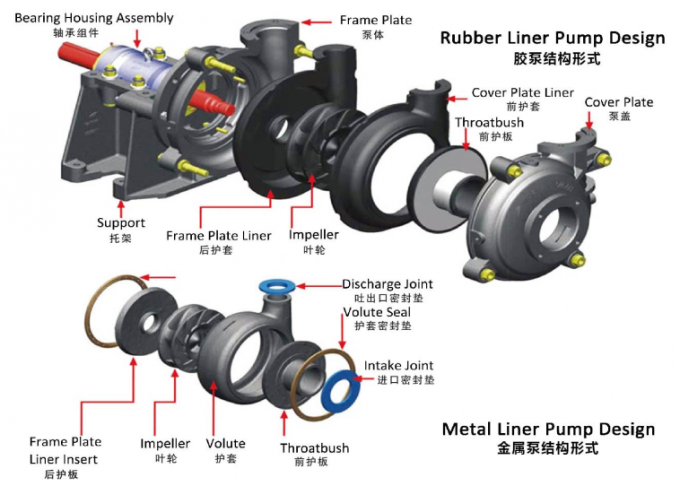 Shaft seal (seal): The shaft seal type of the pump has packing seal, impeller seal and mechanical seal. Transmission mode: V-type V-belt drive, flexible coupling drive, gear reducer drive, fluid coupling drive, variable frequency drive, thyristor speed control, etc. Among them, the V-shaped V-belt drive has CL, CV, CR, ZL, ZV, ZR transmission. Overall performance: The pump has a wide performance range, good cavitation performance and high efficiency. Multi-stage series technology can be used to meet long-distance transportation. Overcurrent components are available in a variety of metals and add depth. With a variety of speeds and a variety of variants, the pump operates under optimal industrial and mining conditions. Long service life and high operating efficiency can meet a variety of harsh conveying conditions. 5). In allowable pressure range, it can be used in series in stages, and allowable maximum working pressure is 3.6Mpa. 6). 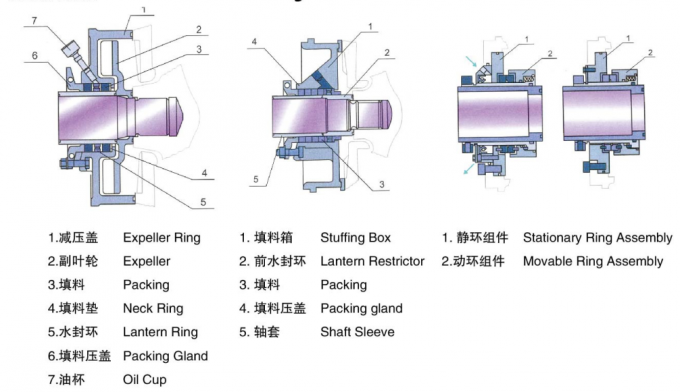 Centrifugal seal, mechanical seal and packing seal are available . 7). The discharge branch can be positioned at interval of 45 degrees by request and oriented to any eight positions to suit installations and applications. 1. 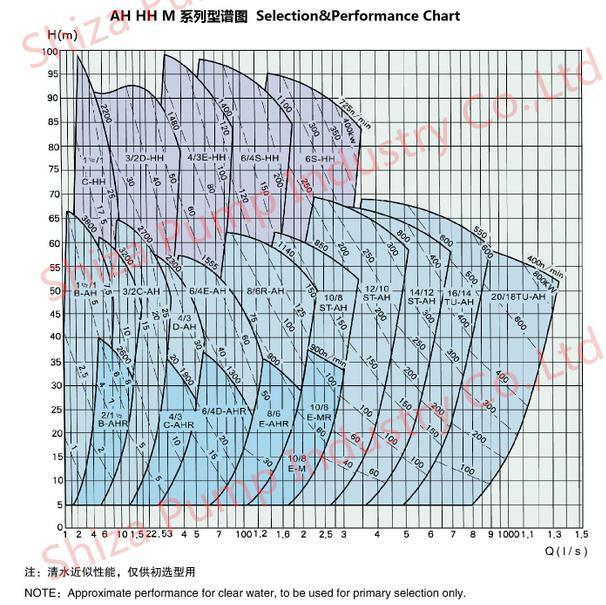 The impeller is the part of the slurry pump overcurrent component that works on the slurry. 2. 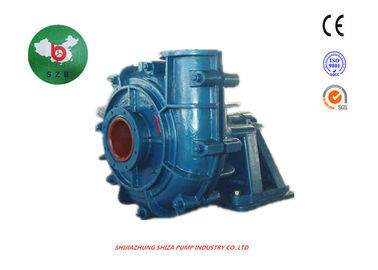 The impeller is rotated by the pump shaft in the pump body to obtain energy for the slurry. 3. The mechanical energy is transmitted to the slurry by the rotation of the impeller, so that the slurry obtains dynamic pressure energy: it consists of four parts: the front wheel plate, the rear wheel plate, the blade and the wheel hub. 2. The volute shape is beneficial to transform the kinetic energy into static pressure to convert the kinetic energy of the liquid into pressure when the slurry flows outward. 3. In most cases, the front guard plate has a water inlet, and the rear guard plate has a shaft hole. 4. Generally, the larger slurry pump has a front guard plate and a rear guard plate, and the small pump has only one guard plate.